Congress doesn’t need to declare it. There doesn’t need to be a preemptive strike. 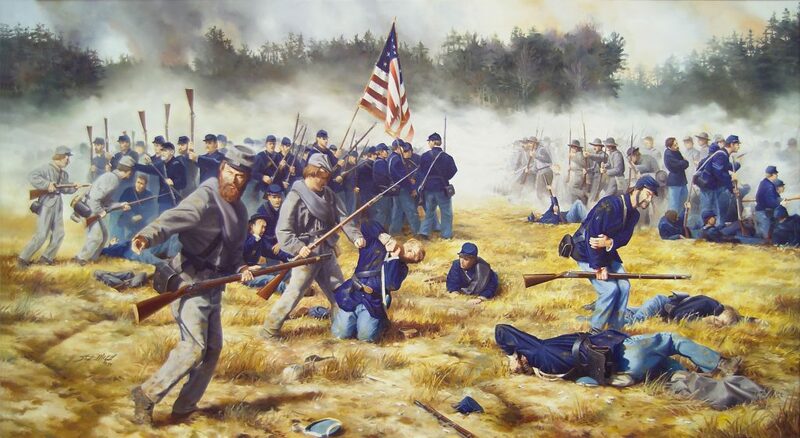 The USA is engaged in a Spiritual Civil War. Intense spiritual battles surround Us every day. In Our homes, Our churches, Our communities, Our state and Our nation. Our weapons are not little. They are not ineffective. Our weapons are better than an AK-47. Our weapons do more damage than a nuclear missile. Our weapons are specifically designed to take out and take down. You are already on the battlefield. Our Nation. 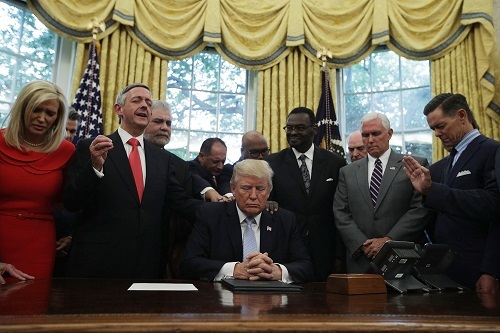 President Trump declared a National Day of Prayer for this Sunday. Ask the Holy Spirit how He wants You to intercede on behalf of Our Nation. Millions Nationwide will join You. Together We will get to participate in a Powerful MOVE of the Holy Spirit!!! We will see A Hurricane of Repentance & Revival rain down on the US!!! Many will give Glory to God!! !